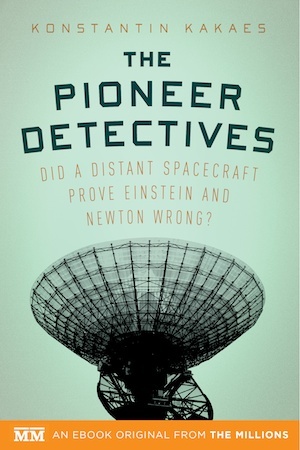 An essay on what made the Voyager and Pioneer spacecraft great, with special emphasis on the Pioneer Anomaly, treated in more detail in my new book, The Pioneer Detectives. When does NASA take risks? How it’s still possible to improvise, and what it’s like to run a scientific instrument on Mars. 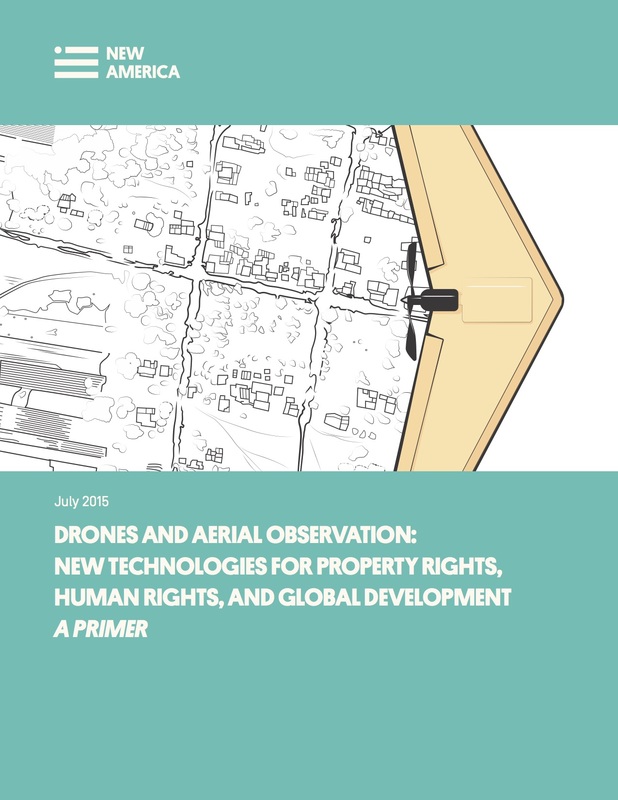 What the rise of the helicopter tells us about the future of domestic drones. 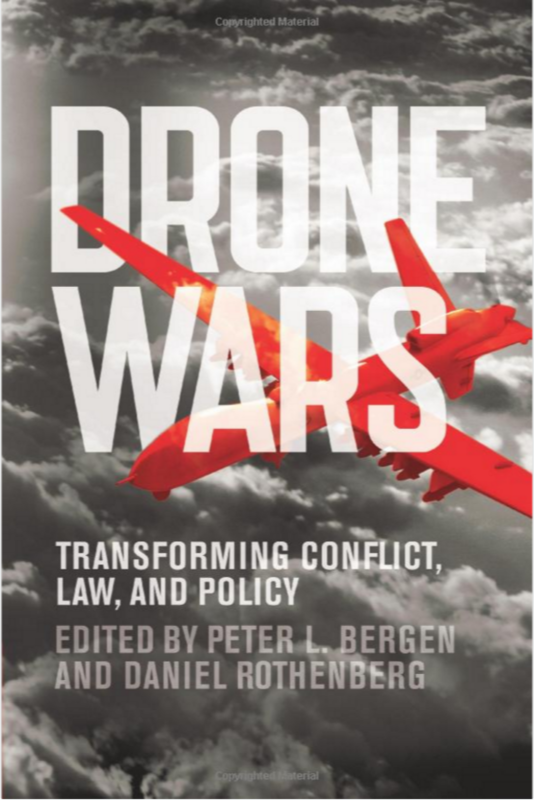 How to think carefully about the spread of drones. What comes after Moore’s law? Why Rand Paul’s filibuster focused on the wrong points. How artificial intelligence can inform ideas about logic. And the significance of primes to mathematics. Combatting spam and what it means to be human. A skeptical response to the idea that social science techniques are useful and beneficent influences on politics. Ignorance of science drives politicians to treat it like magic.